FDM Digital Solutions represents the future say’s . It produces 3D-printed parts on tight turnarounds for industries like aerospace and Formula One racing. Meanwhile, a collaboration with the NHS sees the company develop prosthetics aimed at minimising foot amputations among diabetes patients. It maps sufferers’ feet to produce insoles for their shoes in days rather than weeks. 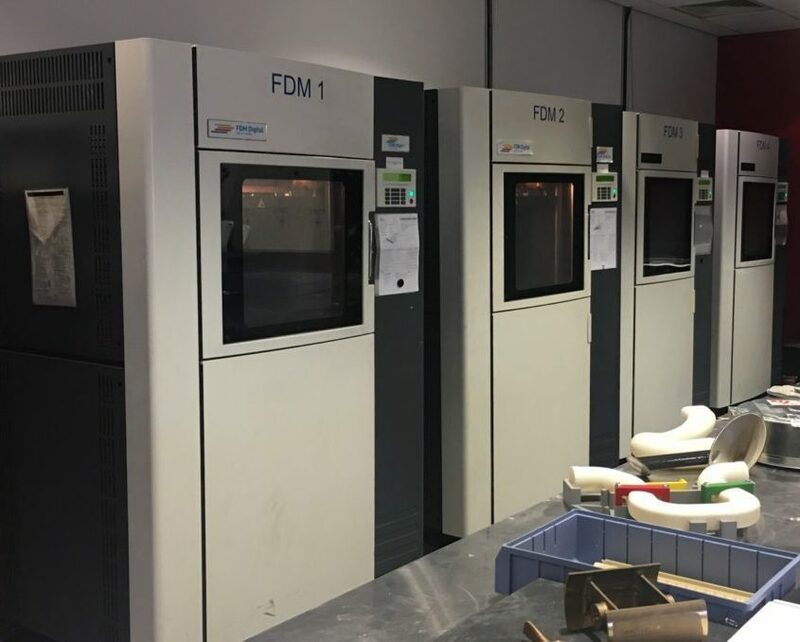 The three-year-old company has gradually built itself up to the point where it now runs nine additive layer manufacturing machines. Sales Manager Andy Higgins says the market is starting to catch on to the benefits of its approach to manufacturing. This sets FDM up for a promising 2017. Industry 4.0 is currently a hot topic, and the company is well placed to take advantage of interest in this blend of machines, computing, the internet and decentralisation.